Have I mentioned that I'm in Mexico? Acutally, I'm not just anywhere in Mexico; I'm in Villahermosa which is way down south near Guatemala and the equator, so it is super duper hot here. And naturally our ice show is outside in the 100 degree heat. Just doing our hair backstage makes us break a sweat, let alone actually skating in the show, so all the girls have started wearing our hair in braids and buns to keep it off of our sticky skin. Last week, one of my friends borrowed another girl's hair donut to make a bun, but she didn't know how to use it, so I showed her. 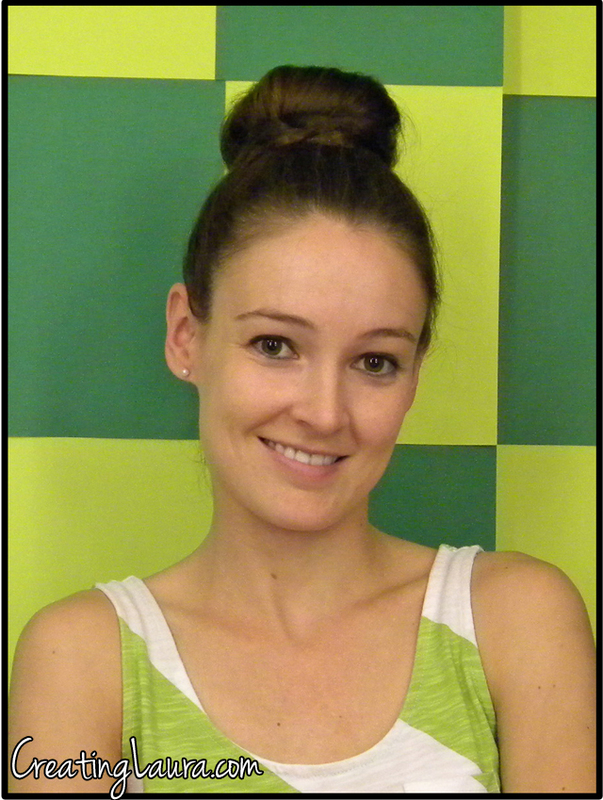 That got me thinking about all the fun ways to wear your hair in a bun, so I decided to do a bun blog! I don't have a donut here with me, but that's no problem at all because you can make an equally great bun with a sock. Just cut a hole in the toe area, roll it up on itself until it is the shape of a donut and you're ready to roll. It's preferable to use a sock that's similar to your hair color, but I used a colorful one for these tutorials so you can see it better. 1. Put your hair in a ponytail. 2. Put your rolled-up sock over your ponytail holder. 3. Pull the sock down to the bottom of your hair. 4. Begin to roll your hair around the sock by turning the sock-donut inside out over and over again while it rolls up your hair. 8. Once all your hair is rolled over the sock and it's on the top of your head, make any necessary last minute adjustments, tuck in any rogue hairs that may be sticking out, and put a rubber band around the whole thing to hold it in place. 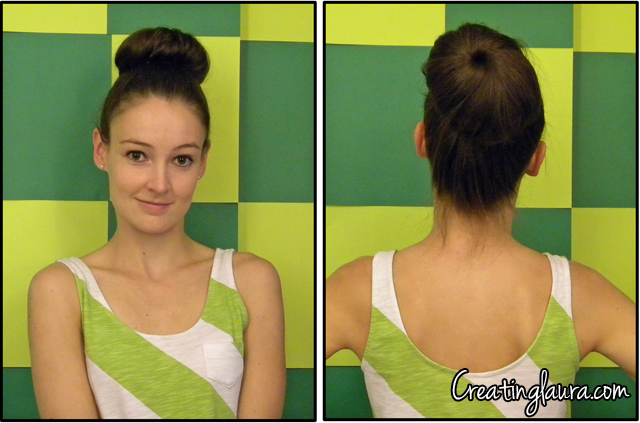 Now that you know how to do a basic sock bun, there are a million different ways to wear it and make it your own. I've done a few variations here on this blog, but the beauty of these buns is that you can make up all sorts of different ways to wear them yourself. 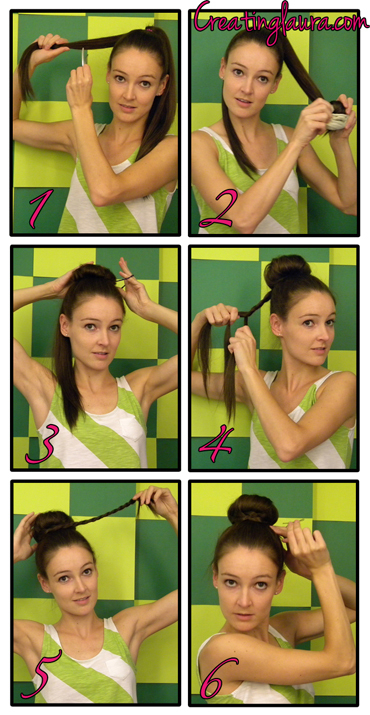 Anything that involves a ponytail can also involve a sock bun, so get creative! 1. Put your hair in a ponytail, pull a small-ish section of hair from the ponytail off to the side and clip it out of the way for safe keeping. 2. 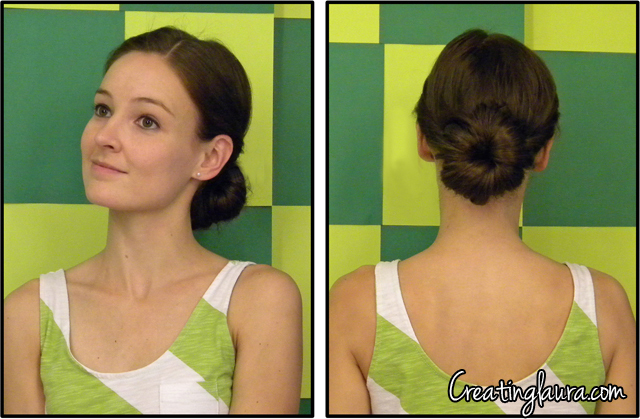 Roll the rest of your ponytail (that you didn't clip to the side) up into a sock bun. 3. Secure the sock bun with a rubber band. 4. Un-clip the section of hair that you saved for later and braid it. 5. 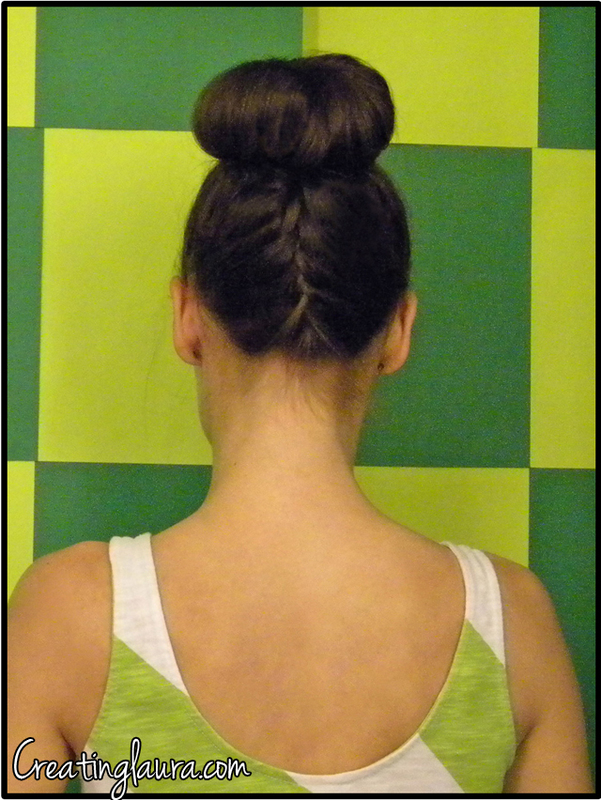 Loosely wrap the braid around the base of the sock bun. 6. Secure the braid with a bobby pin and you're all finished! 1. Make a part and twist your hair away from your face on one side, starting up near your part and moving down. 2. Secure the hair you just twisted with a clip so that you can come back to it later. 3. Now twist the other side of your hair so it matches the first side. 4. Take out the clip you used earlier and put all of your hair in a low ponytail, being careful not to un-twist all the hair you just twisted. 5. Turn the ponytail into a sock bun. 6. Secure the bun with a ponytail holder. 1. First of all, take a deep breath and believe in your braiding ability, because french braiding upside down is not as hard as it looks. Then flip your head upside down and give it a go, starting the braid as close to the nape of your neck as possible. 2. Continue your french braid until you are about even with the top of your ears. 3. Stop french braiding but continue a regular braid up about 2 more inches so you'll have some extra braid to work with if you need it. 4. 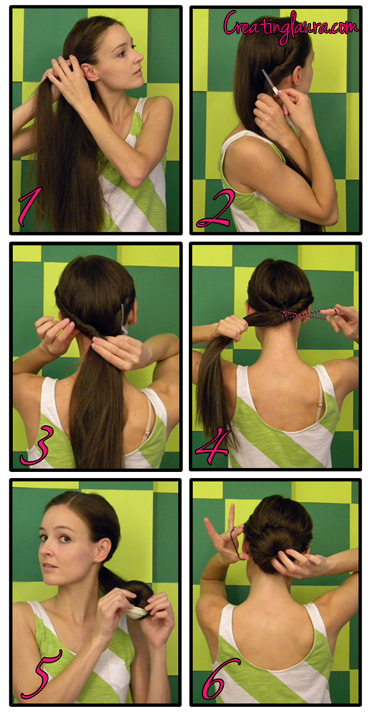 Pull the rest of your hair into a ponytail with the braid. 5. Stand back upright and secure the ponytail with a ponytail holder. 6. Make your sock bun, secure it with another ponytail holder and you've done it! Yay! 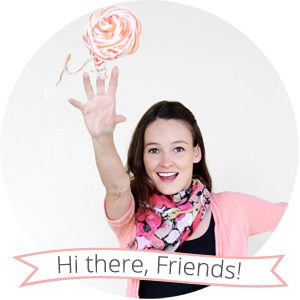 I really hope this blog helps spread the sock bun fun! This is my favorite blog post so far for SO many reasons!!!! Nice information and fun too! Hope to see you sometimes this summer. Thanks, Kate! Have you tried it yet? When you come visit this summer I can show you a way that might be easier to do it with your short hair. The way I'm doing it in this blog post works best for medium-length or long hair. Makes me wish I had longer hair. This is such a cute look! WOW, thank you so much!! That is so cool! Totally doing the low bun for work tomorrow. Thanks for sharing! Fun! I hope it looks great. 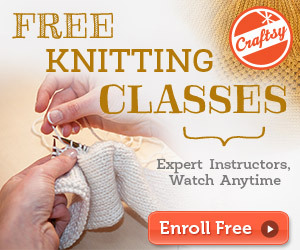 can you be more specific about how you roll up a sock to a donut shape? 2. Put your rolled-up sock over your ponytail holder. Awesome, I have never had it explained so simply Thank You - Great job! Hi Shirley, those are good questions. 1. Cut a hole in the very tip of the sock where your toes go, then put your thumbs in the new hole and hold the edge of the hole with your thumbs and pointer fingers. Fold that edge out about a half inch in a motion like you are going to turn the sock inside out. Keep folding the edge out until the whole sock is rolled up like a donut. 2. Put the donut-shaped sock over your ponytail holder the exact same way you put the ponytail holder into your hair. So cute each one. Thx! I will definitely do each one. You're welcome, have fun with them! How do you wrap the hair around the sock some people tell me to spread the hair around but that never works. Hi Noelle, I agree that the hair-spreading part is a little tricky. I start with my hair all together like in picture #4 in the basic sock bun directions, and then once I've rolled the sock a few times I slowly start to let the hair spread out more until it looks like picture #6 and is covering the whole sock. I think the key is to do it gradually because if you start spreading your hair out right away it gets way too hard to hold onto and control. That's so thoughtful/selfless/awesome of your daughter to donate her hair! I found a video tutorial on youtube that I think does a nice job of explaining how to do this with short hair: right here. Love this style. Your tutorial was great too.. especially for the upside braid, could never figure that one out. Thanks so much. You're welcome, I'm really glad you like it! I Love Your Hair Styles And Would Love To Try Them But How Would I Use The Sock Do You Have To Cut A Hole At The Other End Then Roll It ? Yes, that's exactly what you need to do. Just cut a hole where your toes normally go, then roll the sock up like a donut. Thanks for sharing! These look great! I'll defiantly be trying these out. Thanks so much for sharing this information, my daughter is 12 and her hair is long and thick. She is so tired of me tugging it up into pony tails and braids already this summer. You've given me some adorable new styles that will hopefully help her feel older and cooler; while at the same time help prevent the desire to cut it short for the hot gulf coast summers.